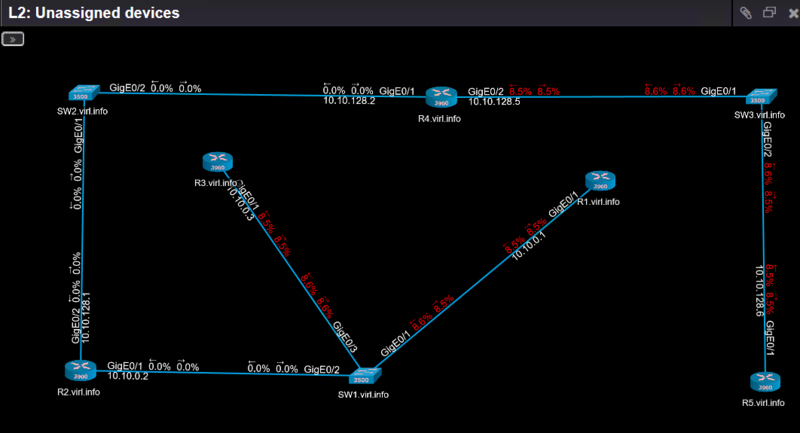 These two flows assure bidirectional communication between the two tester devices through the OpenFlow capable device. To confirm that the traffic flows according to the OpenFlow rules, 100 ICMP packets were sent between the two tester devices. This means that each flow had 100 packets(100 echo requests and 100 echo replies). 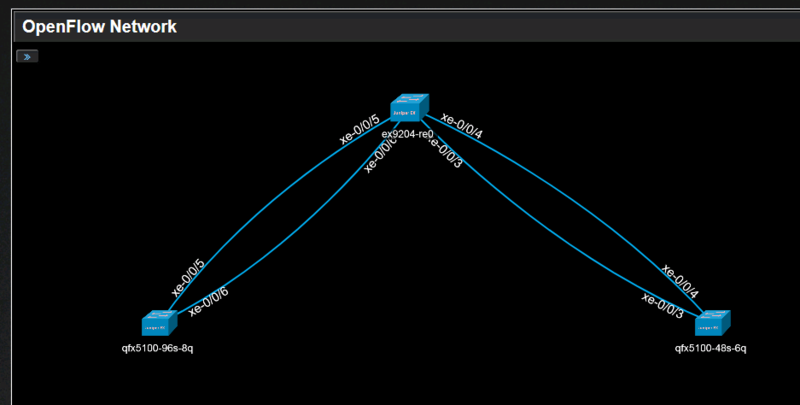 Now that everything works as expected through the OpenFlow capable switch, let us see how Nectus can discover and visualize Layer 2 and Layer 3 topology. 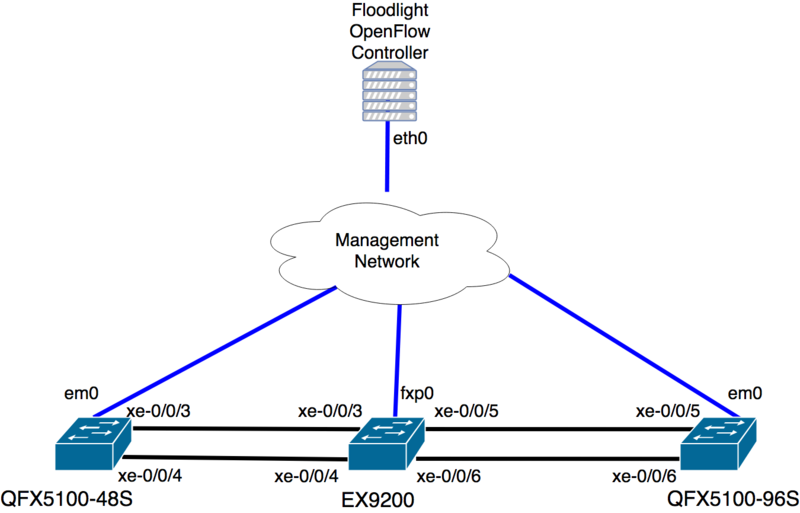 Summary: Nectus Topology mapping and monitoring for OpenFlow SDN devices works in the same way as with regular switches. The same basic performance metrics such as Interface utilization, CPU or RAM usage can be monitored on any of SDN devices with Nectus NMS.